“We come to Tech and we just run it like nobody’s business until it’s perfect,” said Connor O’Doherty, Fusion’s Artistic Director. 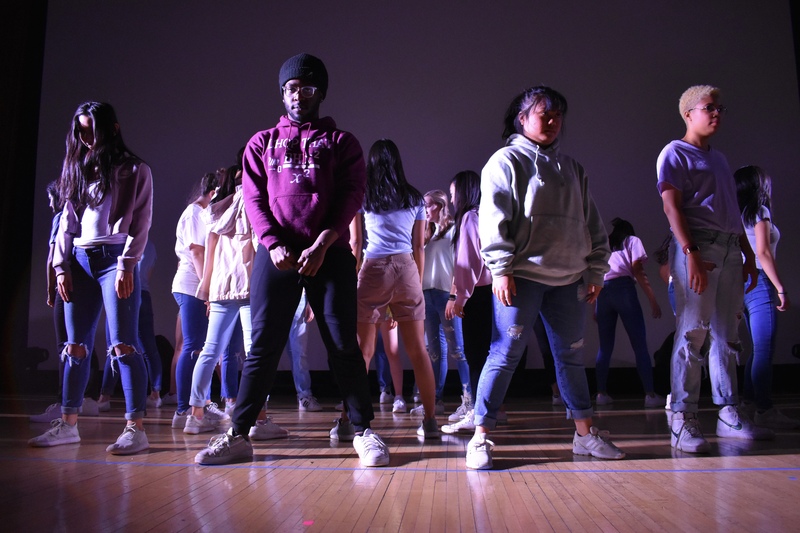 Fusion Dance Company, Northwestern University’s premier hip-hop dance company, has been practicing for their annual spring showcase since the start of Winter Quarter. The performance features pieces ranging from contemporary to breakdancing. They’ve titled this year’s show Fusion Photobook as it looks into Fusion’s favorite moments growing up, as well as some memories that resonate with many college students.